Southern Model Supplies is an Australian privately owned and operated business which commenced in Adelaide, South Australia in 1954. The company imports and exclusively distributes a range of iconic toy and hobby brands throughout Australia. 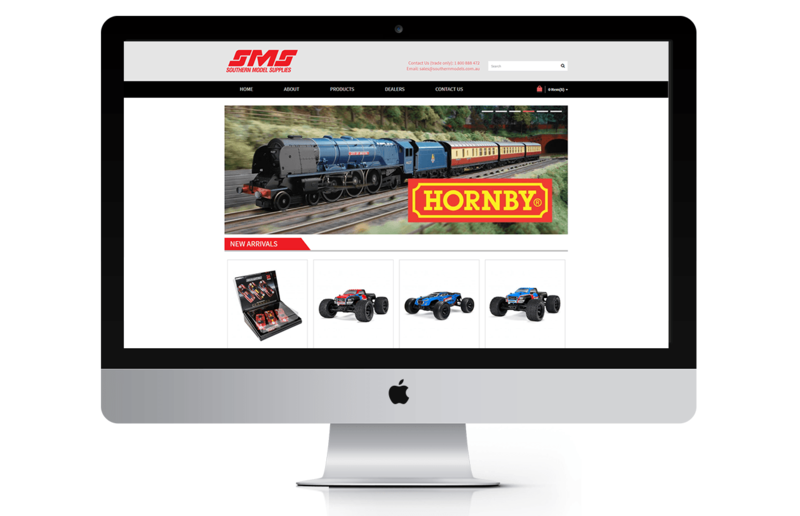 SMS does not sell via the internet or direct to the public, however distributes products via a network of major retailers and independent toy, hobby and specialty retailers. 12,500 active products across 350 categories. 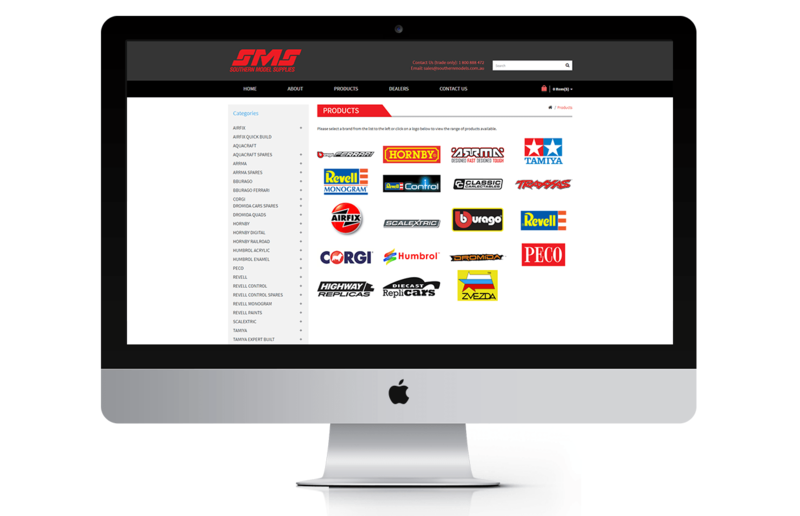 Arris have designed and developed the new website for Southern Model Supplies (SMS). Launched with a vast catalogue of products, retailers now have the ability to select, order and manage their stock online. 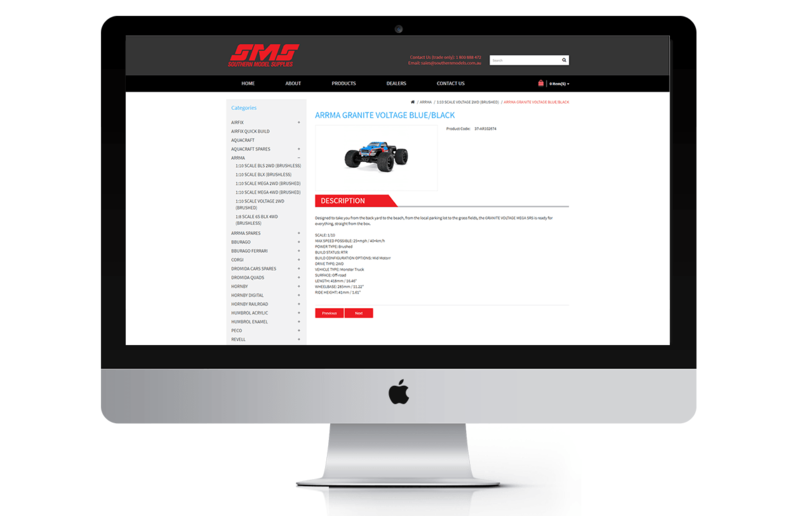 SMS can now update stock availability daily, highlight new arrivals and showcase exclusive lines, so that retailers have access to the latest information for their customers.